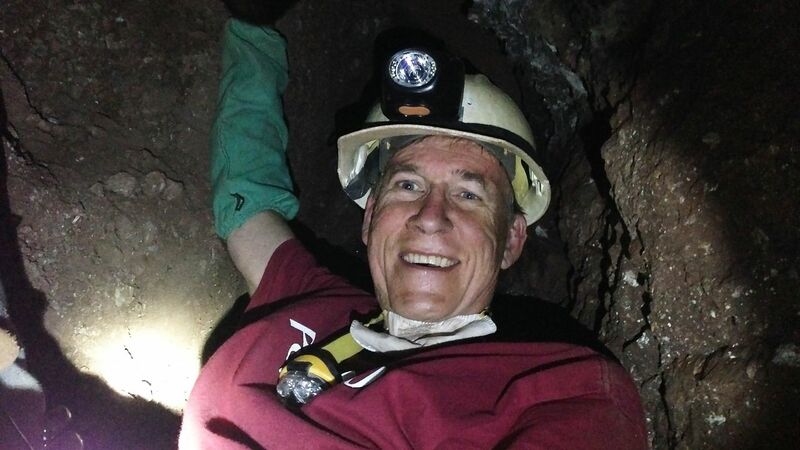 Schauss recently collecting mineral specimens underground. 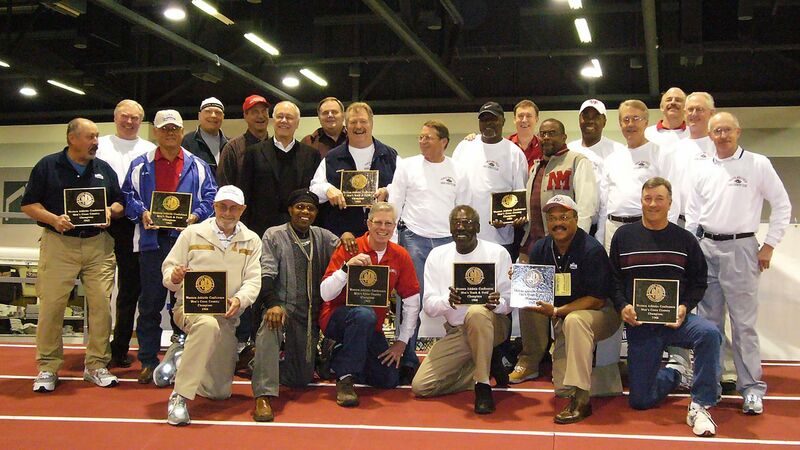 Lobo championship track and field team members of the 1960s. Top row: Ed Colman, Tomas Erickson, Pete Brown, Buster Quist, Erv Jaros, Wayne Vandenburg, Mike Jeffrey, Darrell Rich, Chuck Shultz, Clark Mitchell, Alexander Schauss, Stan Mosley, Kenny Head, Jim Singer, Bill Forsyth, Bob Nanninga, Jim Fallen. Bottom row: unknown, Joe Powdrell, Web Loudat, Adolf Plummer, Rene Matison and Dave Roberts. poses with Schauss at the track team reunion. 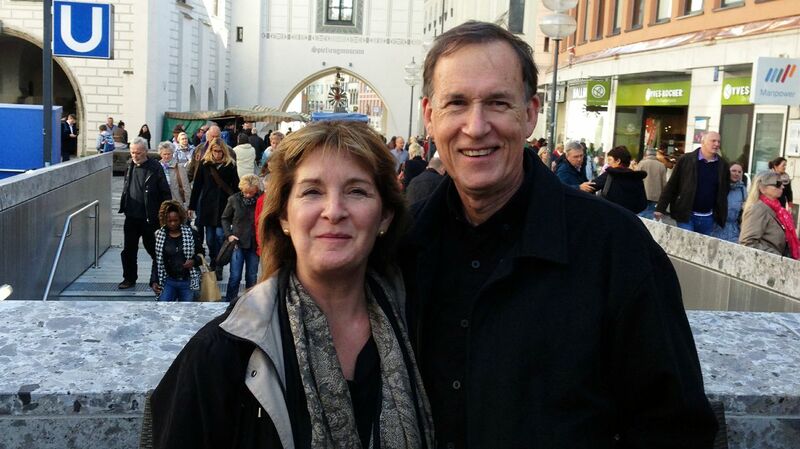 Schauss and his wife Laura in Munich, Germany. If you Google the name Alexander Schauss, you find a profile on a company CEO, a professor, a leading researcher, a certified eating disorder specialist and now the testimony of a past officer of the court. What appears to be multiple people is actually one person, inspired by one job, to do one thing. How Schauss came about that one job, is just one of the unbelievable number of stories about his life, beginning with his decision to work in local government. Instead, Schauss took the job that would allow him to give back to the community where he gratefully attended the local university on scholarship. Schauss didn’t last long at Brown because It didn’t mirror the person he had become from his experiences growing up as a German immigrant in New York. When he started to think about other options, Schauss recalled a conversation he had with a University of New Mexico assistant track coach who saw him compete in a track meet on Randall’s Island when he was captain of his high school track team. Schauss arrived at UNM in August after taking the last available ACT test. During Schauss’ junior year, he was on the last mile of a 23 mile run when he tore the bursar in his knee—ending his track season and his bid to make the 1968 Olympic track team. From that day on, his focus shifted from track to academics, which is something Schauss looks back at now and says, "It must have been meant to be." 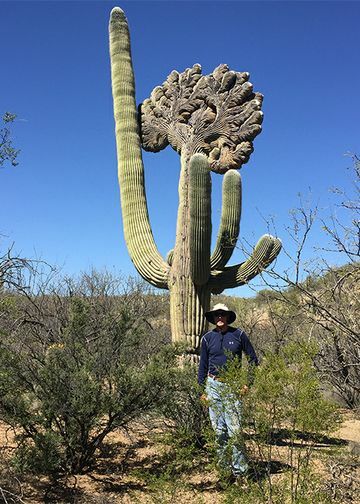 Alex Schauss besides a rare mutation of the crested saguaro (Carnegiea gigantea) taken at Saguaro National Park in Tucson. Traveling back and forth from New Mexico to New York, Schauss was able to expedite his bachelor’s degree in history while doing scientific research. “I spent a lot of time in libraries trying to figure out what was happening to my peers. 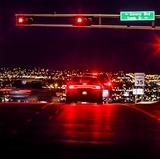 I saw 10 to 14-year-olds prostituting to support their drug use,” he recalled. During his research, Schauss found a 1950s article on Vitamin C, and through controlled experiments in mice at UNM, he came up with a way to use Vitamin C to attenuate the withdrawal syndrome associated with heroin addiction. Pauling encouraged Schauss to stay in the academic, not business, world, but that summer Schauss accepted the job with the court, always knowing he’d be back to science. It was that job that changed Schauss. Working as a juvenile parole officer, Schauss was confronted by a serious felon name Titus. He was charged with 24 felonies, and for the first time Schauss was considering institutionalizing a young boy. 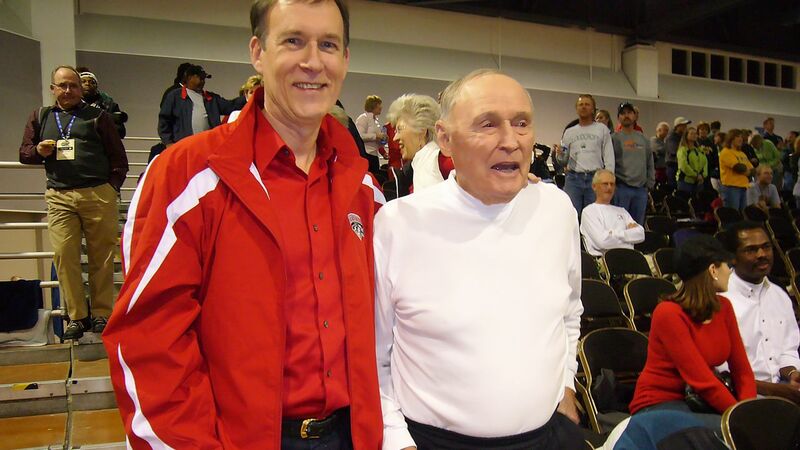 Schauss continued at UNM in order to obtain a master’s degree. His education at this point was funded by the Department of Justice. “During my master’s study in guidance and counseling, that’s when we created a very famous program — The First Offender Program. Realizing juvenile delinquency wasn’t about delinquency, it’s about these young people and their families. I wanted to develop a program that helped the juveniles and their families as well,” said Schauss. 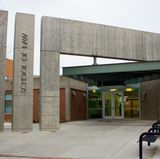 Dr. Ross Snyder, professor of psychiatry at the UNM School of Medicine, helped with this eight-week program. It was extremely successful and was emulated all over the nation. Schauss went on to obtain a Ph.D. in psychology and continued his studies in nutrition. In 1995, Schauss’ research garnered him one of his most noteworthy career accomplishments. That year, he was one of the leading researchers to discover a fruit, from an Amazonian palm tree, that has the richest antioxidant properties of any food in the world—the acai berry. 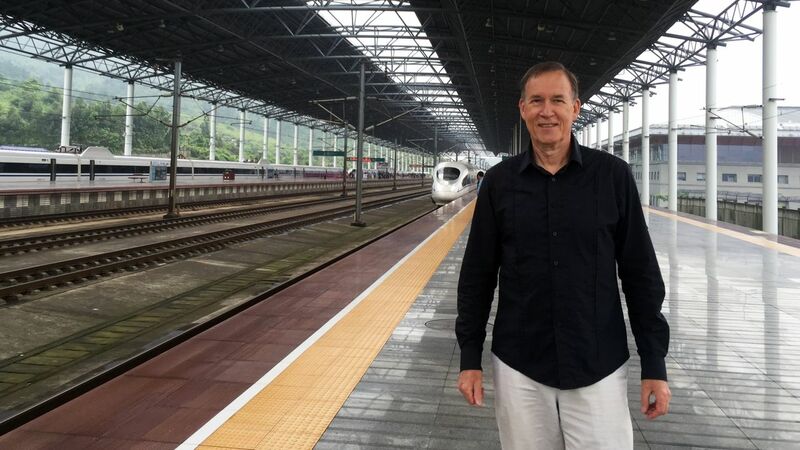 “After making the discovery, I collaborated with the USDA with Dr. Jim Joseph, a world-famous antioxidant researcher and we started research going on for the last 22 years. A few years into that research, we discovered the most potent anti-inflammatory compound found in nature in that same fruit,” he said. Schauss at the waterfall at base of Mt. Rainier. 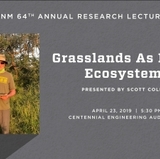 As Schauss continues his research, he currently holds two appointments at the University of Arizona in Tucson. He is also the CEO at AIBMR Life Sciences, a company he founded. With multiple careers and accomplishments, Schauss looks back fondly at his work for the court, work that ignited his passion. 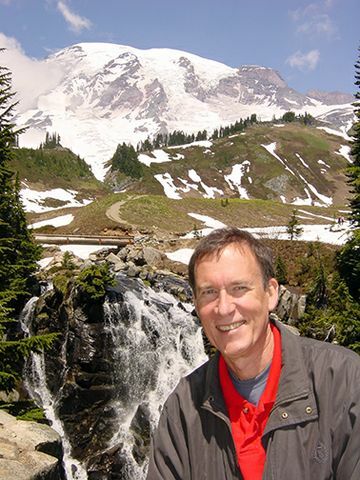 His passion for figuring out how to help people propelled Schauss in his career. He believes it’s what college students need to find in order to be successful.